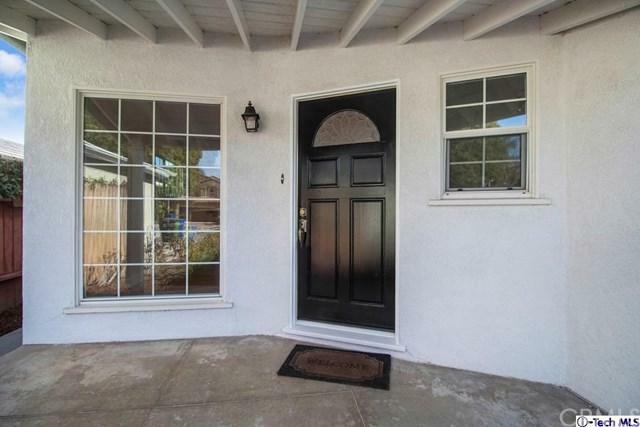 Outstanding, must see, highly sought after, prime STUDIO CITY lease opportunity. 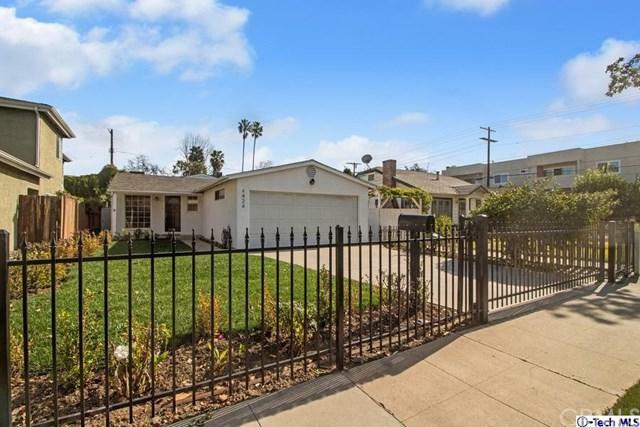 EXTENSIVELY AND TASTEFULLY UPDATED THROUGHOUT. MID-CENTURY SINGLE-STORY charmer. AVAILABLE NOW. 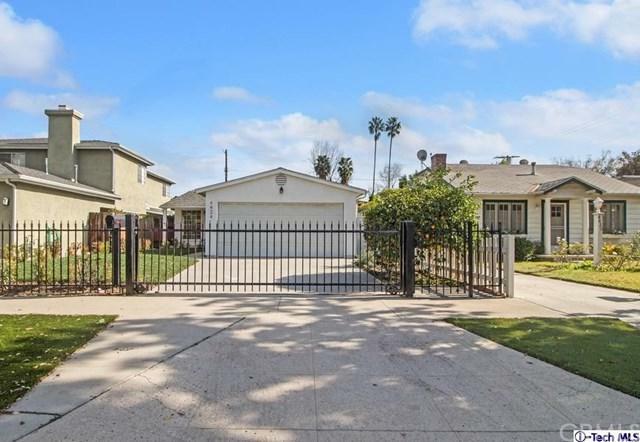 Located in the CARPENTER ELEMENTARY SCHOOL area, close to shopping, restaurants, freeways, parks, and libraries. 3 bedrooms / 2.5 baths / central air & heat / lush green fenced yard / fruit trees / newly landscaped / gas fireplace / hardwood floors / recessed lighting / 2-car garage with laundry area and direct entry into house. 2-YEAR LEASE. Tenant pays utilities. Gardener included. Sorry, no pets. Refrigerator, washer, & dryer are not included in lease BUT can be left without warranty and at tenant cost to repair or replace. Sold by Kirk Hawkins of Purplebricks Realty Inc..
Exclusions Washer Dryer Refrigerator Are Not included With Lease. However If Tenant Desires Owner Will Leave in Place With No Warranty And At Tenant Cost To Repair Or Replace.